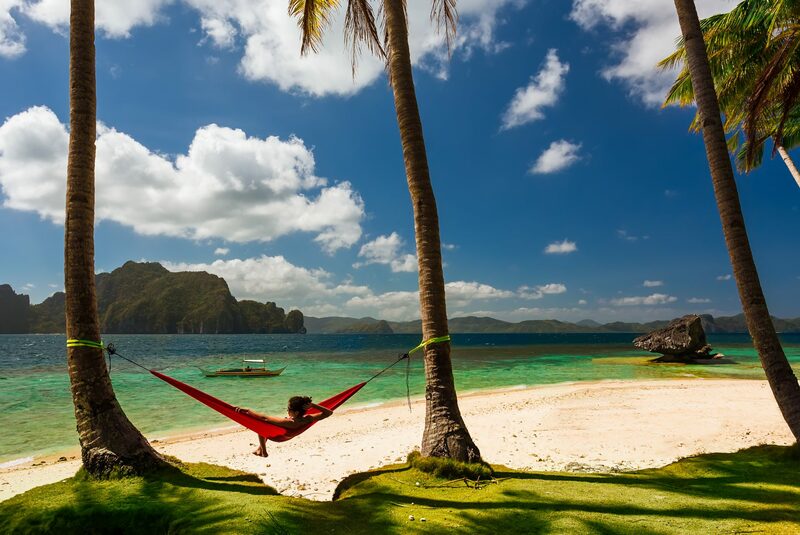 Beautiful beaches and stunning volcanic landscapes make the Philippines a beautiful place to enjoy a charter vacation. The vast archipelago boasts a host of things to see and do, and these tropical islands are an extremely popular destination among the super yacht set. Whether seeking the hustle and bustle of local culture, or the serenity of a solitary hideaway, there’s something for everyone. Friendly local people welcome tourists with open arms, and many towns have a wide variety of cuisine and nightlife to offer. For those that seek thrills, why not try swimming with sharks, or snorkelling with the eclectic mix of marine life found here.